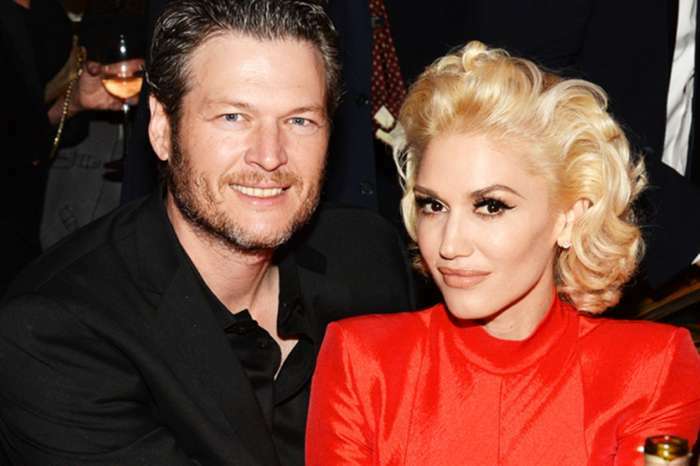 Blake Shelton is busy writing songs inspired by Gwen Stefani, and she loves the gesture. 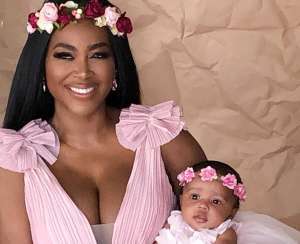 The two music stars are feeling each other, and their romance has never been stronger. 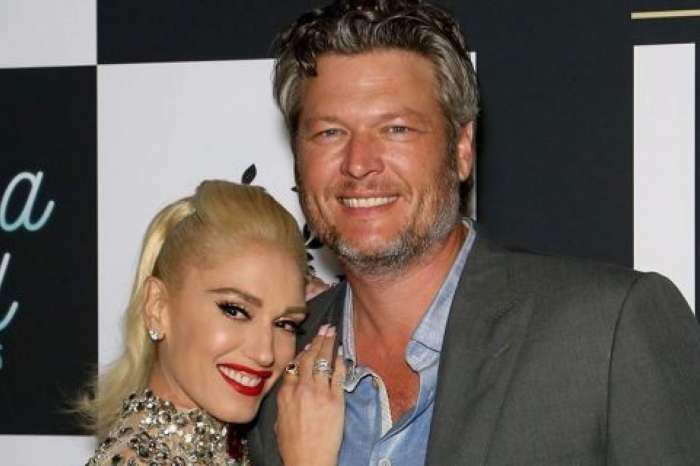 After the divorce from Miranda Lambert, Shelton has learned from some of his past mistakes and is determined not to repeat them. He covers the “Hollaback Girl” diva with love and attention in a way that he did not in his previous relationships. Stefani and Shelton behave like a married couple although they are not in a rush to walk down the aisle. 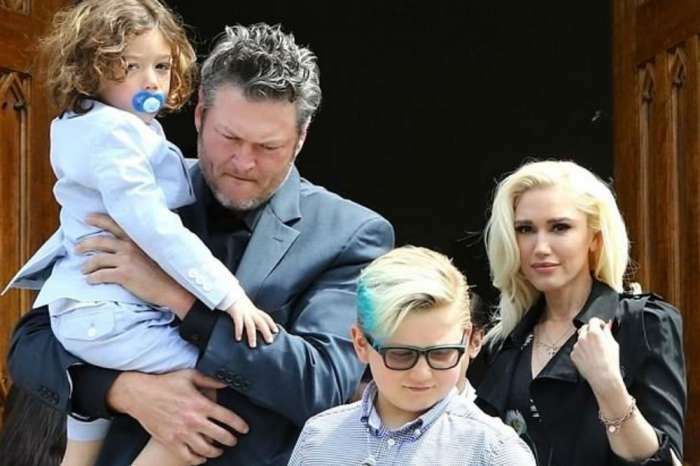 Nonetheless, the country music star is a father figure for his girlfriend’s three boys, and he treats them as if they are his own. However, he is careful not to push things too far by trying to replace their dad. One thing is sure; the clan is very grateful for what Shelton brings to the table. He was able to introduce them to a whole new world where nature and activities around it have a huge place.